T.I. 's record company Grand Hustle has had a few minor successes over the years—Young Dro, P$C—but for the most part, the label has been all about The King. But all that changed this year when a new partnership with B.o.B. took the label to new heights, smashing Billboard's Hot 100 Singles chart and debuting at #1 on the album chart with The Adventures of Bobby Ray. 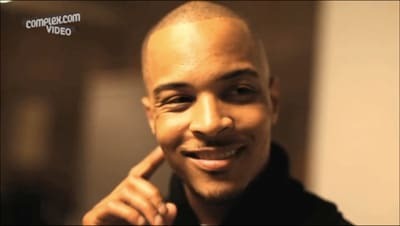 While shooting our latest double cover, we got a chance to chat with both T.I. and B.o.B. about the success of their collaboration. Watch the video above.